It’s a great B movie which tries to be a big blockbuster and fails, but I do like B movies so I will recommend it for a watch but don’t expect much, on a separate note the comics actually look much better. 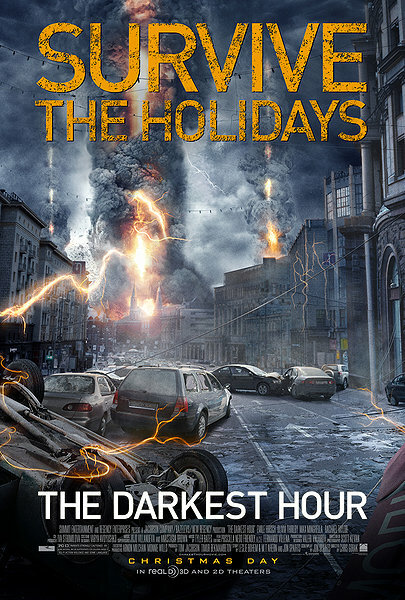 The Darkest Hour is the story of five young people who find themselves stranded in Moscow, fighting to survive in the wake of a devastating alien attack. The 3D thriller highlights the classic beauty of Moscow alongside mind-blowing special effects. 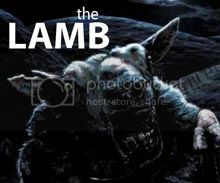 Tim’s Film Reviews: wait till it comes out on TV. First of all I don’t really get why it was set in Russia, but at a guess I would say it was just cheaper which sums up this film nicely. The start was very slow and I just didn’t really care about these people being portrayed which meant the first 20 minutes was a waste of my time, so not a good start. When the lights go out in the nightclub I just thought finally kill these fools before I turn this film off. To the films defense the initial attack was actually rather good with the aliens killing people at random and them being invisible until they get you was actually done well at the beginning. Then as quick as the good came soon it turned to bad with a bunker type seen which lasted 5 days in the film but also had the viewer thinking its five days in a bad way, didn’t really get the point of that whole bunker thing but serves the story which I would have changed as well. Now I am a sucker for a good abandoned city shot in films or TV and this one does that right (might be easier to do that in Russia) the empty abandoned cars, the empty streets always give a hopeless defeated view. Nagging point, why do they always seem to kill a dog in these types of films? I mean kill all the humans you like just leave the Lil pups alone. Main complaint from the characters would be that main guy who tries to be funny and just fails miserably from start to end. As for the rest of the acting it’s just awful no other word to be used just awful. At one point in the film even though fire will be detected by the aliens he still has a flare going in his hand in a well lit room, just why? Worst part of this films graphics would be whatever is inside the light shield thing, it is definitely a poor man’s alien because it looked cheap and the graphics where lazy. 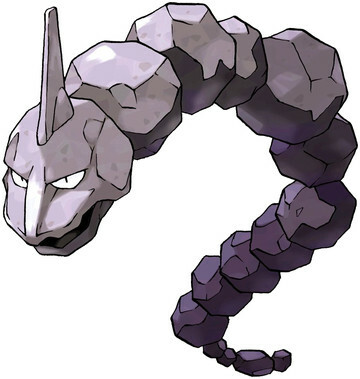 It looked a lot like a Pokémon mainly an Onix . For the majority of the film the effects aren’t bad but that really doesn’t make up for its flaws. But I do like a crazy scientist who works in a garage or apartment in this case. As an ending point if anyone from Russia reads this could you please tell me if police cars there all contain 3 AK47’s? It would settle a question for me about this film, thanks. How can I watch it when you give it such a poo rating? 😦 Plus, I like Onix. Shall check it out then!